Nepal-India Power Exchange Committee meeting, held in New Delhi on Thursday and Friday, to discuss the revised price for the electricity imported from India inconclusively. The Indian panel led by Central Electricity Authority (CEA) Member Prakash Maskey proposed a 15 to 20 percent hike, citing increased cost of power generation. Nepal declined the Indian proposal saying the price rates of electricity imported from India are already high. The NEA imports electricity from India via 132 kV, 33 kV and 11 kV transmission lines. It pays INR 5.55 per unit for importing power over 132 kV transmission lines, and INR 6 and INR 6.45 per unit over 33 kV and 11 kV lines respectively. NEA Spokesperson Prabal Adhikari, who attended the meeting in New Delhi, said, “The rate is already high. India increased power price by 5 percent for the last six consecutive years when there was no power exchange committee meeting.” The two parties decided to discuss this proposal at its next meeting due within three months. 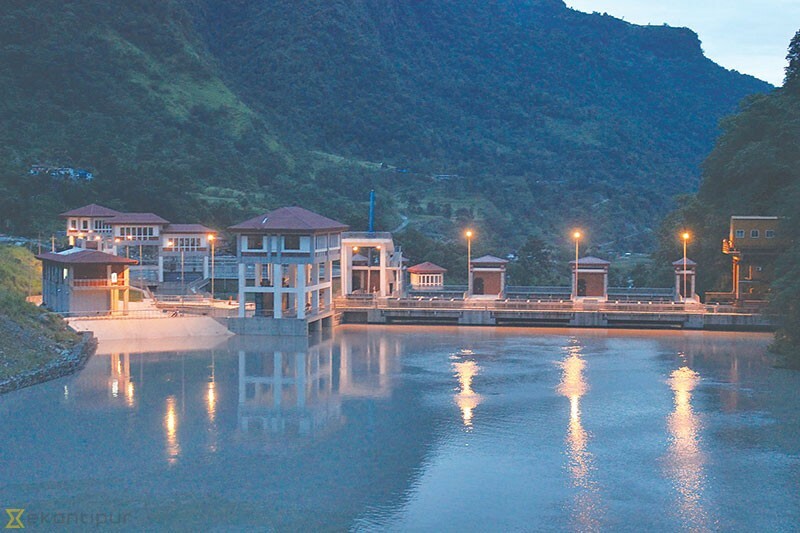 Kathmandu: Nepal Electricity Authority (NEA) held a separate meeting with India’s Central Electricity Authority (CEA) to establish a power banking deal between Nepal and India. Power banking is barter of electricity for electricity instead of payments. One country exports electricity to the country it has a pact when it has surplus. It imports the same amount when it has production deficit.